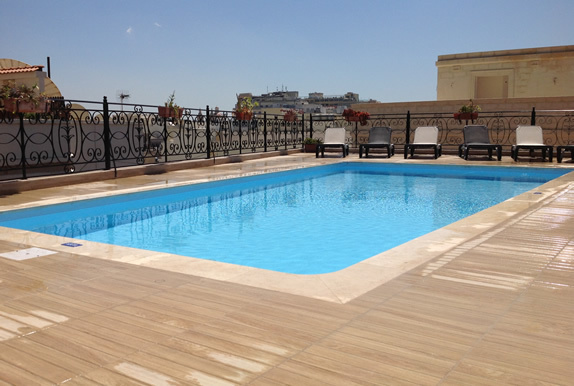 The Windsor Hotel in Sliema, Malta - Only 50 metres from the seafront promenade and the sparkling Mediterranean Sea, the Windsor Hotel offers indoor and outdoor pools, a restaurant and lounge bar. 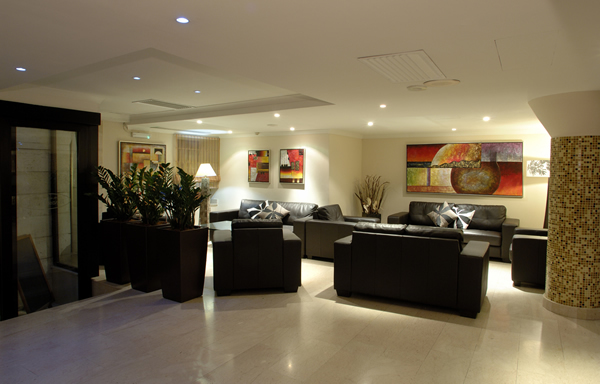 Welcome to The Windsor Hotel, a four-star hotel situated in the prime tourist location of Sliema, considered to be one of Malta's most fashionable seaside towns and the heart of all shopping, swimming and nightlife. 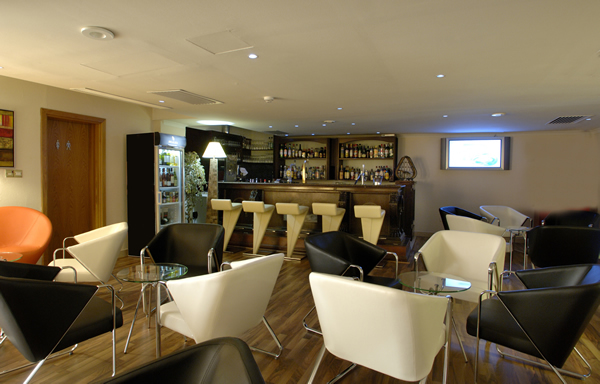 The hotel with its central position is ideal for both business and leisure stays. 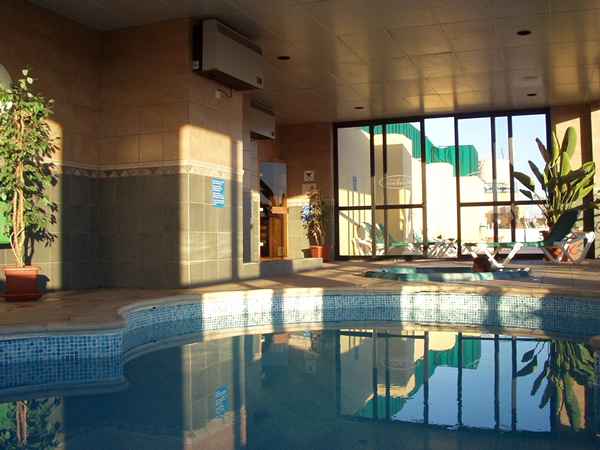 The Windsor Hotel offers various options and guests can opt for Room Only or Bed and Breakfast Board.The Hotel itself boasts 92 air-conditioned rooms, all with en-suite bath or shower, mini bar, satellite television and telephone. 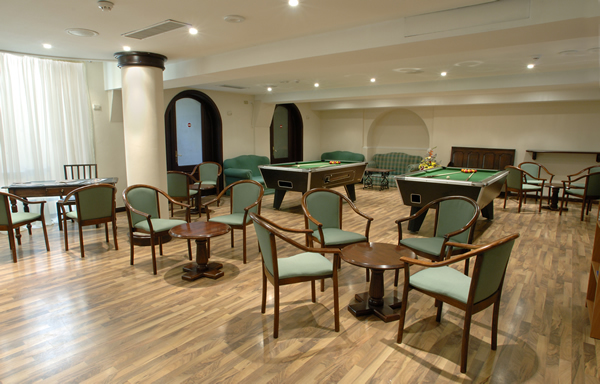 Just 50 metres from Sliema's seafront promenade and the sparkling Mediterranean Sea, The Windsor Hotel offers indoor and outdoor pools, a restaurant serving breakfast, cocktail bar, as well as a multi-purpose room. 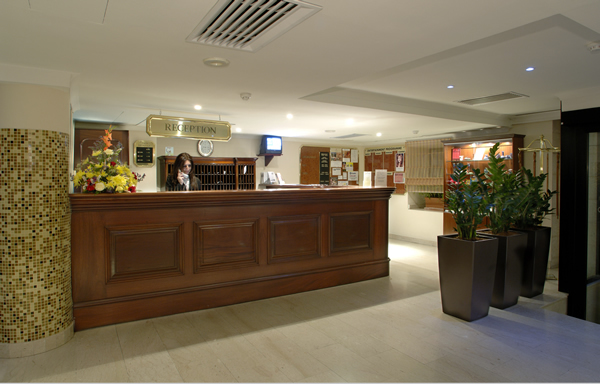 Our experienced Management team and staff provide a friendly service to ensure you have a relaxing stay at the Hotel.